January and February are the months when most mortgage borrowers will receive their annual mortgage statements from their lenders. For most borrowers, there is little to do apart from making sure that the statement records accurately all of the payments made. However, for borrowers with an interest-only mortgage, there are other things to consider. Lenders are becoming increasingly anxious about the large numbers of interest-only borrowers, nearing the end of their mortgage term, who might not have capital available to clear the debt when needed. To try to reduce the scale of the problem many lenders now include with their year-end statements either a letter or a note which points out that some or all of the debt is on an interest-only basis, and asks borrowers to complete a form confirming how they intend to clear the debt. For borrowers who have a plan or plans intended to clear the debt (this might be for instance an endowment policy (although these are increasingly rare) or an investment or pension plan) this might not present a problem, but it might be a good idea to check with the provider of the associated plan that the lump sum projected is on track to clear the debt when it is needed. However, if there are no plans in place or if the plans are not on track to clear the debt then it is important to take action to try to correct the position. For younger borrowers, where circumstances permit, it makes sense to consider making overpayments to reduce the capital outstanding. It is important in these situations to ensure though that any overpayments made do not trigger an early repayment charge. For most, it is sensible to make overpayments on a voluntary basis rather than apply formally to the lender for conversion from interest only to normal repayment. The reason is that borrowers could always revert to interest only later, should the need arise. If it is not possible to make overpayments then a lender might be agreeable to extending the mortgage term combined with switching the loan to a normal repayment basis so as to keep the increase in monthly payments to a minimum. For older borrowers, those aged 55 and over it might also be possible to make overpayments or to ask the lender to extend the term. However, it is likely that these older borrowers will have a shorter outstanding mortgage term and so the opportunities to solve the interest only problem are reduced. Age of the only or younger borrower – 55 = 24% of the property value. Age of the only or younger borrower – 60 = 31% of the property value. Age of the only or younger borrower – 65 = 37% of the property value. Interest Roll-up – no payments are required, and the interest being charged by the lender will be added to the debt which will increase. Payments of interest are made on a contractual basis in exactly the same way as other mortgages. In this instance, an application would be underwritten by assessing a borrower’s income both now and in retirement. Payments of interest are made on an elective or voluntary basis. In this instance, borrowers undertake to pay some or all of the interest arising but unlike 2 above there is no contractual obligation to do so. Because of this, there is no proof of income required and borrowers could, later on, elect to make no payments at all if their circumstances change. If all or part of the mortgage is on an interest-only basis and you are unsure about how the capital will be cleared it is important to act and, if appropriate, to take advice. If a lifetime mortgage might be a solution, then speak to a qualified equity release advisor who is a member of the Equity Release Council. Members follow a code of conduct and will usually offer a whole of market service and so can research the market to obtain the best available terms. The amount raised is then used to clear the current interest-only mortgage and further funds might also be available if required. A no negative equity guarantee – even if interest is rolled-up as set out earlier, the debt, charges and accrued interest will never exceed the value of the property when it is sold under the terms of the lifetime mortgage. A right to reside – all lifetime mortgage borrowers are guaranteed that they can remain in the property for the rest of their lives. The right to move house – many older borrowers might wish to downsize in later life and all plans from Equity Release Councilmember lenders include this option. Separate legal representation – all lenders offering Equity Release Council approved plans insist that borrowers take legal advice from a firm other than the firm who will act on behalf of the lender. 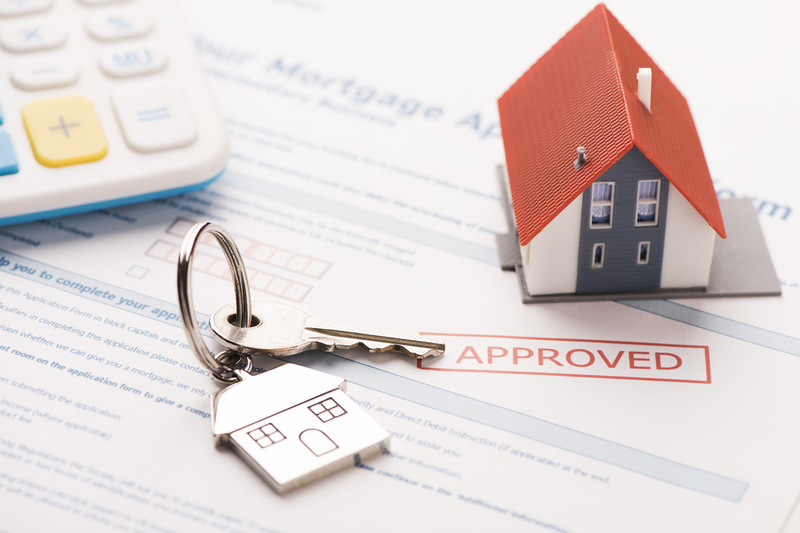 I recently received an enquiry from a prospective client with an interest-only mortgage and no means of repaying the capital when the mortgage term ends. He had just received his year-end mortgage statement and the lender had asked how the debt is to be cleared. He received a similar statement and request at the beginning of 2018 and ignored it! The mortgage term ends in 2020 and the debt in relation to the valuation of the property exceeds what a lifetime mortgage lender would offer. The problem could have been avoided if the client had taken some of the actions outlined earlier in this blog. Michael Forward has been providing advice about lifetime mortgages for almost 20 years, is a member of the Equity Release Council and offers a whole of market service. Initial consultations are always without charge. There is further information concerning equity release and lifetime mortgages elsewhere on this website.